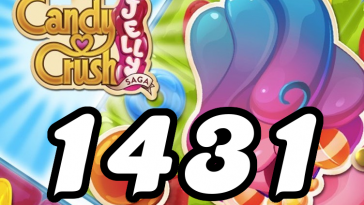 The goal of Candy Crush level 138 is to remove 18 Jellies and reach 25,000 points in 45 moves or fewer. 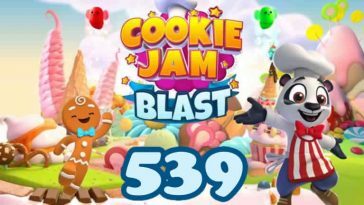 Read the tips, watch the video and get an idea of what you’re supposed to do on Candy Crush Saga level 138. 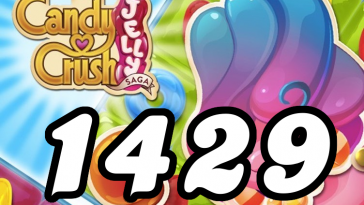 The objective is to clear the Licorice Swirls using special candies you make on the left side of the playing field. 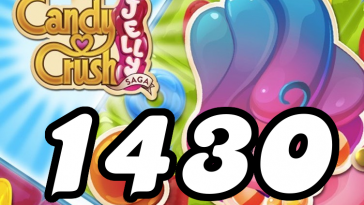 With candies of only four colors on the playing field it’s easy to make special candies. Make special candies often and when possible combine them to maximize their effects. 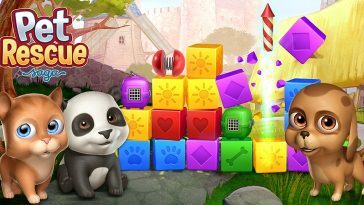 Once you’ve cleared a few Licorice Swirls you’ll be able to match candies in the same columns as the Licorice Swirls and this can speed up the process of clearing Licorice Swirls considerably. 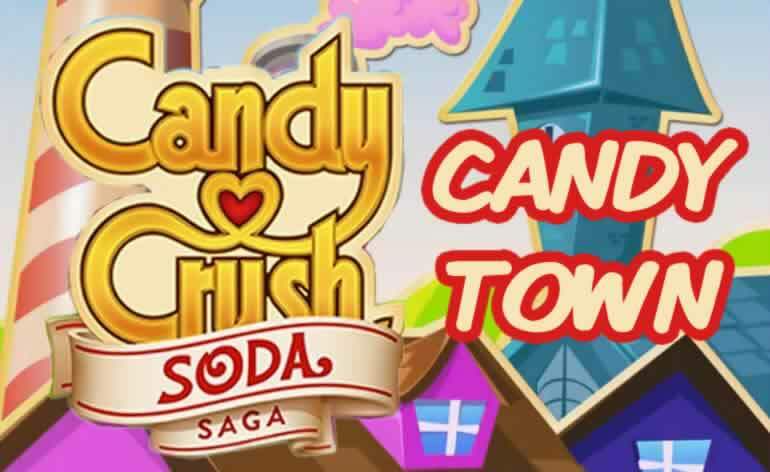 If you have a tip, question or comment specific for Candy Crush Saga level 138 we welcome you to leave a comment below!